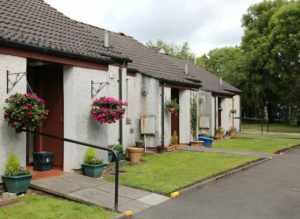 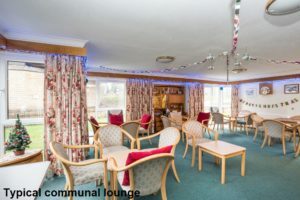 Hanover Court is a Sheltered Housing development for older people, situated on Springfield Terrance in the centre of Dunblane. 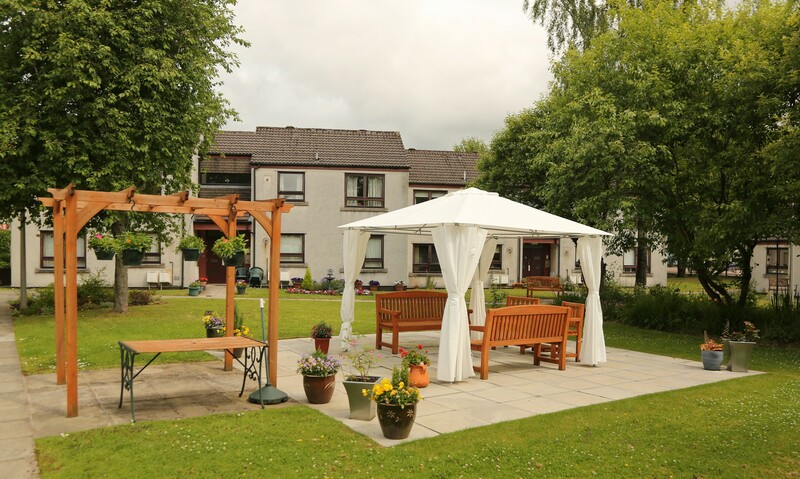 The pretty town is located just off the A9 within easy reach of Stirling and the two major cities of Scotland. The development itself is situated in the town centre but in a quiet spot, close to the Allan Water that runs through the town and with good access to supermarkets, the train station and other amenities. 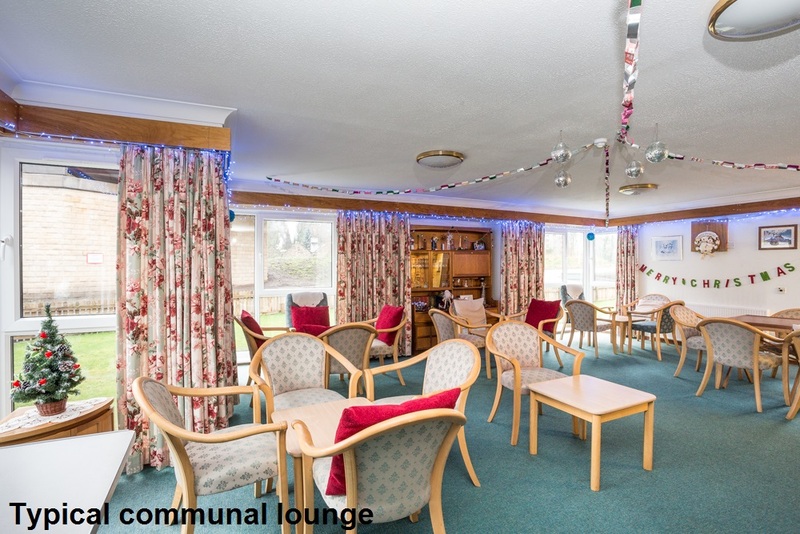 There are 31 one-bedroomed properties at Hanover Court over six separate, two-storey blocks. 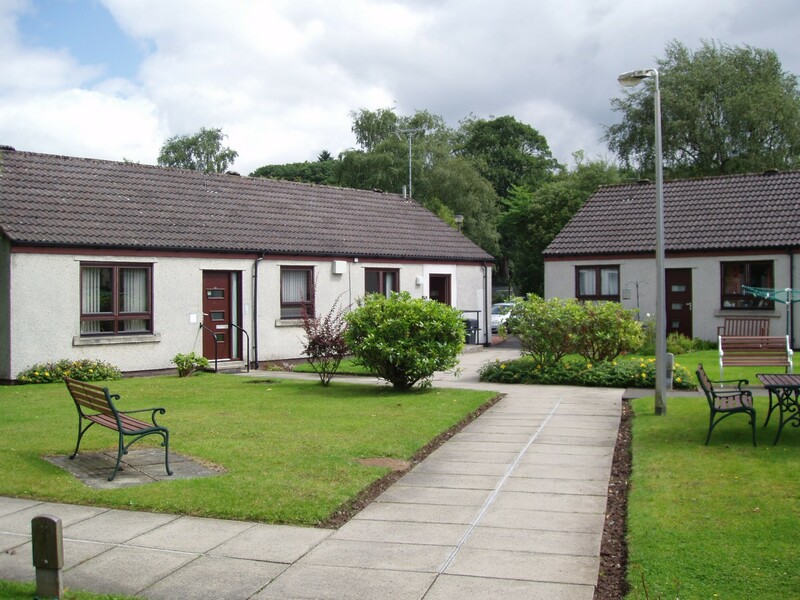 Each property has full double glazing and is heated by individual central heating systems. 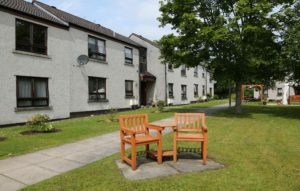 A Development Manager is on site five days a week to help out with the general upkeep of the development and to assist residents.